As an internist, you know that millions of Baby Boomers offer you opportunities to benefit from their increasing need for help with common diseases such as arthritis, cancer, coronary heart disease, diabetes, obesity and osteoporosis. 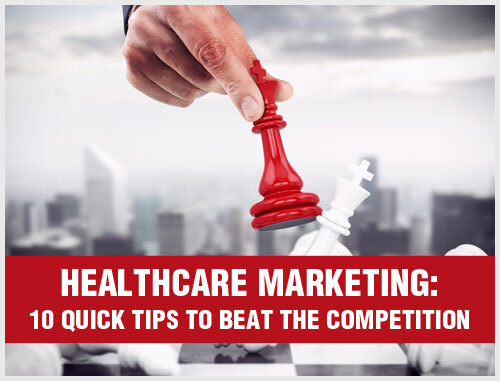 Unfortunately, your direct competitors also want these patients. How will you stand out and ensure that you get your fair share? 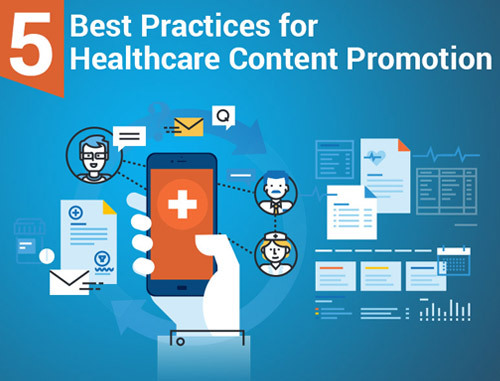 What methods and internal medicine marketing strategies will help you attract new patients, or a different mix of patients? How will you increase your professional referrals in such a competitive environment? 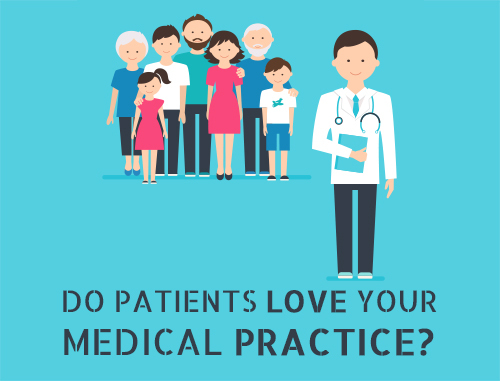 What new services will add to your financial bottom line or make managing your practice easier? 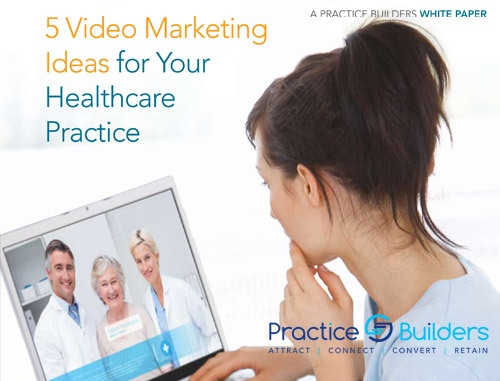 Practice Builders offers proven internal medicine marketing strategies developed over 30 years in practice marketing. Our experts will take a strategic and evidence-based approach to marketing your internal medicine practice. 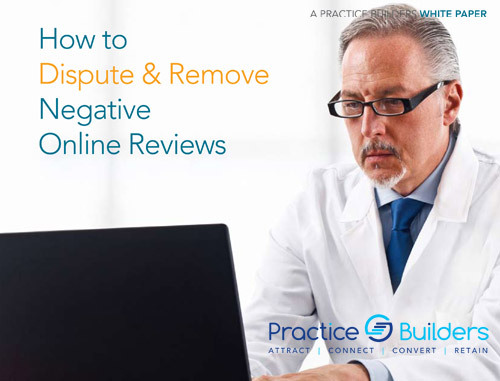 Our data-driven marketing strategies will empower your internal medicine practice to attract high-paying patients, improve your online presence, attract professional referrals and increase your bottom line. 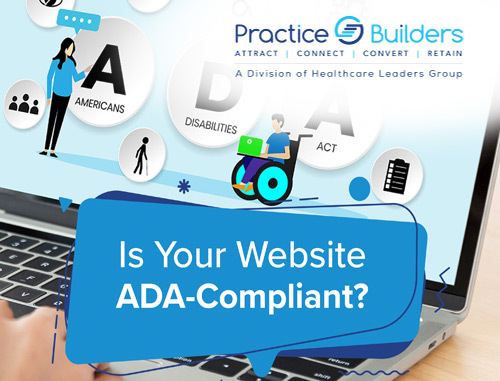 Depending on the unique needs of your practice, your marketing plan may include social media marketing, medical website design or upgrade, search engine optimization (SEO), online reputation management, branding and staff training. Please contact us for a complimentary marketing consultation for your Internal Medicine practice by filling out the form on the right or by calling (855)898-2710.